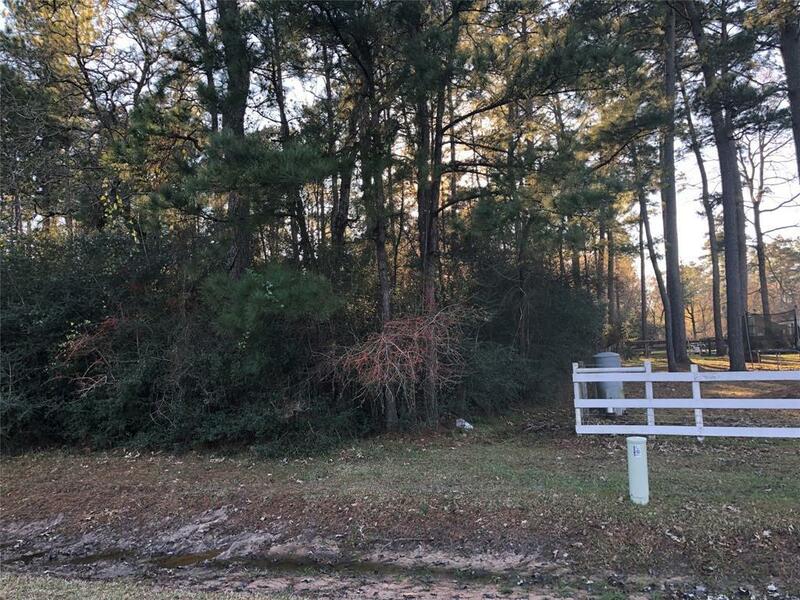 Come see this gorgeously wooded, 1.265 acre lot and build your dream home in Clear Creek Forest, a quiet, family friendly neighborhood in the coveted area of Magnolia. Nature abounds. 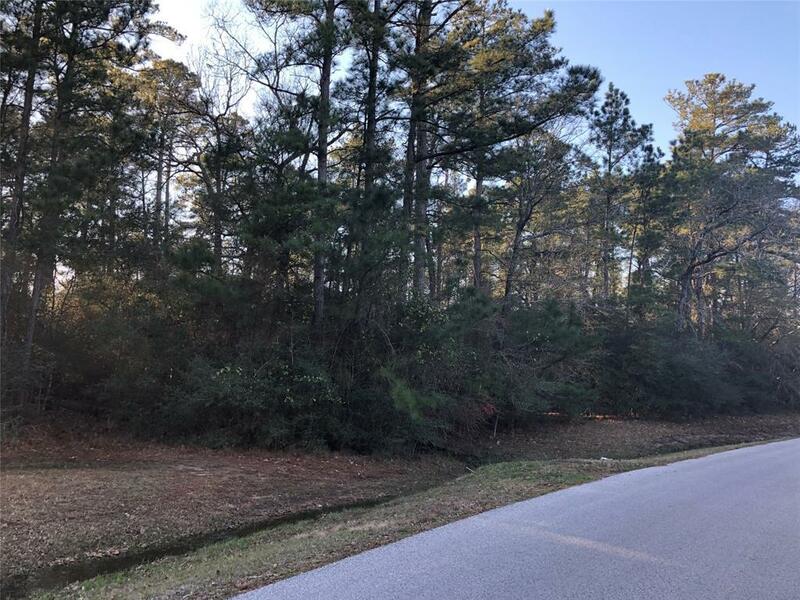 Virtually untouched, this lot will allow you to keep as much brush and trees as you want to be secluded from neighbors or open it up to build a home with guest house and have open space to run. 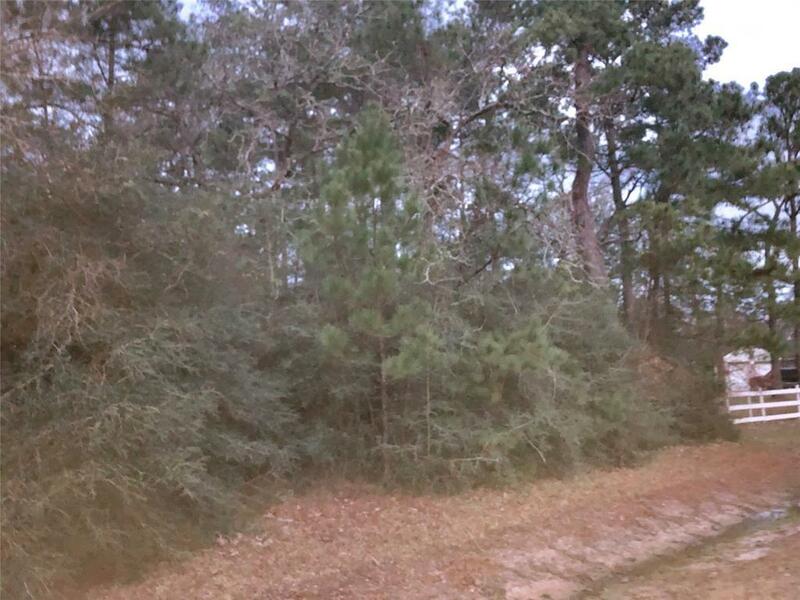 The home will have beautiful, towering trees surrounding the structure. Lots of natural shade. Design your landscaping footprint. Located in the Magnolia School District, known as being "Dedicated to being the Best in Texas, it will allow your children to have one of the best educations in the state. It has a small seasonal creek on one corner. 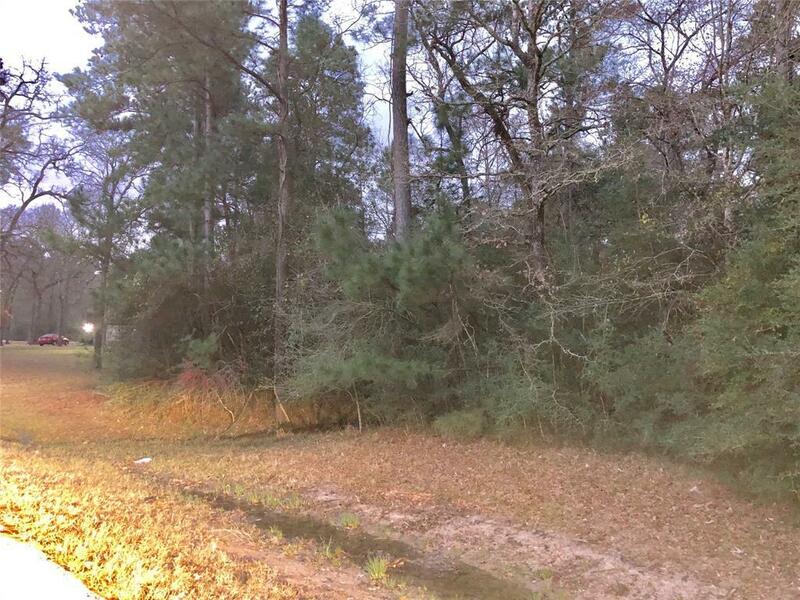 The property would be a great homesite.